EquipCalendar goes where you go! 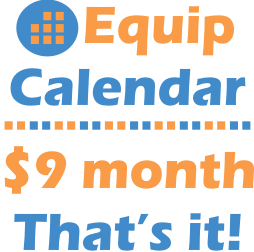 Try EquipCalendar free for the first 14 days! Try it for FREE!